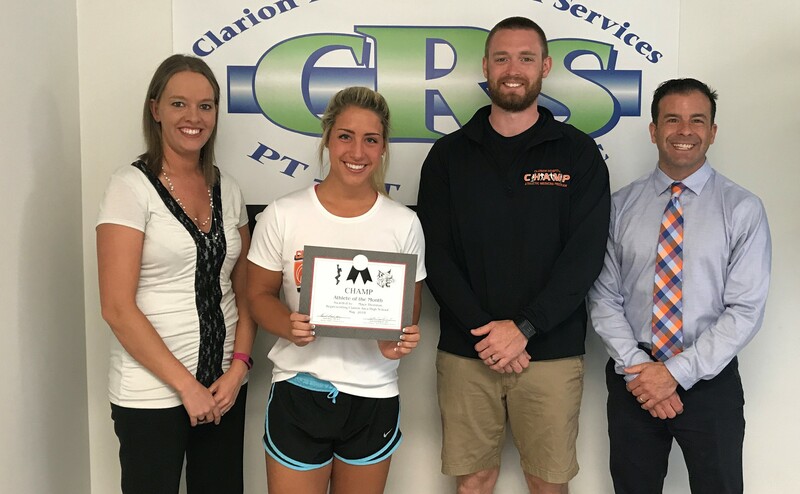 CLARION, Pa. – Clarion Rehab Services and CHAMP (Clarion Hospital Athletic Medicine Program) are pleased to announce Maya Thornton as May’s Student-Athlete of the Month. Thornton is a recent graduate of Clarion Area High School where she participated in volleyball and softball and was a member of National Honor Society, Student Council, Yearbook Club, Choir and Studio Art. Maya’s hobbies include hanging out with friends, spending time with her family, playing with her dog, attending youth group and painting. Thornton plans on attending Westminster College in New Wilmington, Pa., to major in Public Relations while continuing her volleyball career. 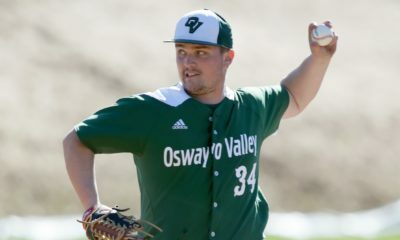 Her favorite sports memory was making it to the PIAA Class 1A semifinals with her best friends during her senior year of volleyball. 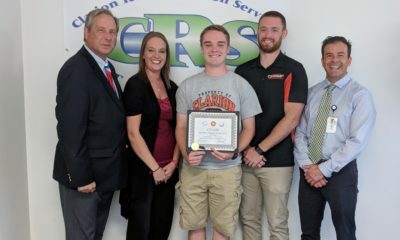 As the Clarion Rehab Services/CHAMP Student-Athlete of the Month, Thornton received gift certificates from DE Sports, Inc., and the Pizza Pub.